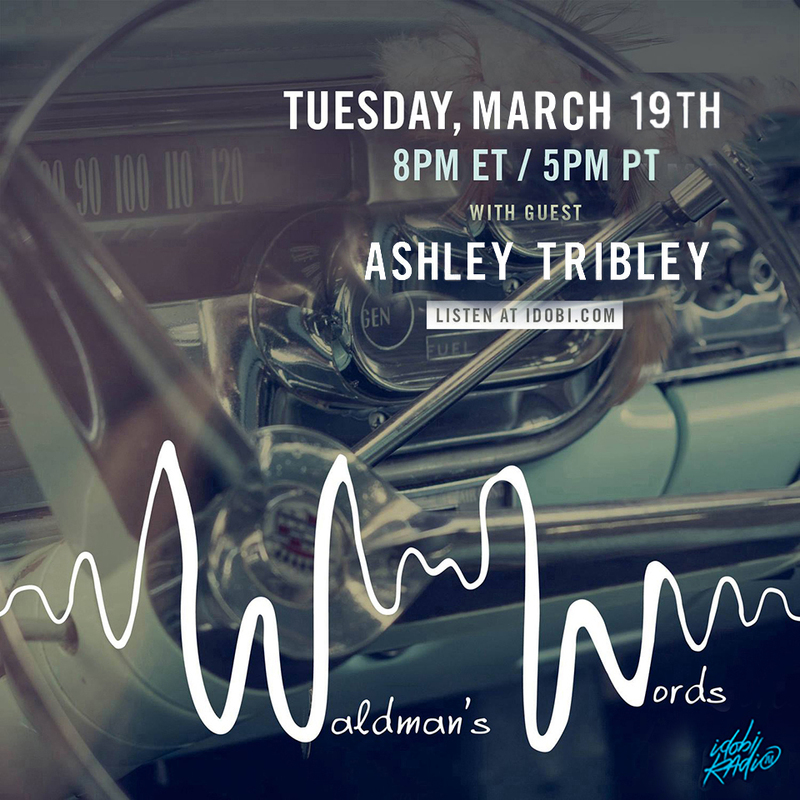 This week, Scott is joined by Ashley Tribley (@ashleydelirium)! Ashley is the founder of Delirium Entertainment, a marketer, artist manager, and talent buyer. She joins #WW to talk about Yellowcard, being birthday twins, and all of Ashley’s current ventures.